Ecommerce is the wild west of marketing. Since the advent of Amazon and Alibaba, the way we shop will never be the same. 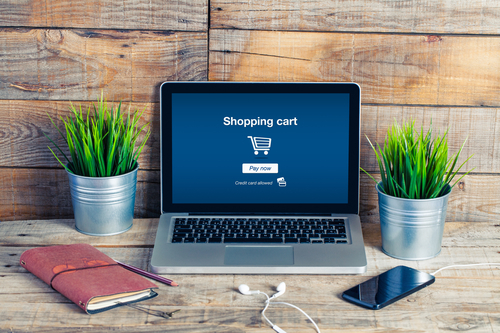 The digital landscape of ecommerce is constantly changing and updating to improve UX, and reach a wider range of consumers than our brick and mortar predecessors could have dreamed. 2018 has seen the introduction of new technology that is changing ecommerce (again.) To keep you in the loop, here are the biggest ecommerce trends, and the developments that are on the horizon. 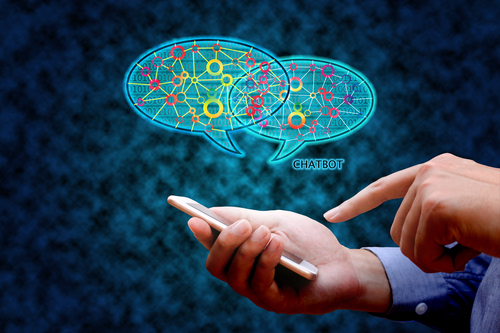 Chatbots and live support are the new customer service specialists. 95% of customers value thorough, high-quality support more than server speed. This means if you aren’t providing on-the-spot customer support, you’re not giving your customers what they value most. In fact, Live chat has the highest satisfaction levels for any customer service channel, at 73%, compared with 61% for email and 44% for phone. Chatbots use AI to engage with your customers without the need for staff input. This is quickly becoming the baseline for UX and support. The most famous company to utilize behavioural analysis is Netflix. The online video service divides its 93 million global users into 1300 “taste communities.” They make recommendations based on what’s popular across that cohort. This’s the foundation of the new ecommerce trends. Behaviour-based analysis leads to personalization and data driven optimization, which brands and retailers will start using to much greater effect in 2018. This is signalling the beginning of the end of demographic-based marketing tactics and nearing the once impossible idea of 1:1 marketing. Just like the mom and pop shops where you know your customers’ names, data analytics is getting close to generating a custom user experience. A picture is worth a thousand words, and an image search will be worth its weight in ROI. One of the most exciting ecommerce trends is image analysis automation. As this becomes standard in mobile devices, consumers will be able to take a picture of an object then search for that exact product or a similar one. Merchants who integrate this capability into their digital strategy will be richly rewarded. First, their product information management investment will reach new levels of ROI. Second, they will be able to enter new markets based on the quality and diversity of the images they provide for their products. Language is no longer a barrier to discovery. Neither is product name or incorrect or unknown attributes – customers can simply snap a picture and search. SEO is no longer limited to written keywords; Spoken keywords are the new frontier. By 2020, voice searches for new products will be the norm. Companies with products like Amazon echo and Apple Siri allow users to search for products just by saying the word. Brick and Mortar no more? The most exciting change is what all of these ecommerce trends mean for Brick and Mortar stores. Rather than going by the wayside, online retailers are using more traditional methods to their advantage. Pop-up shops are a great way for ecommerce businesses to generate excitement around their products by creating a “one night only” feel. Brands like Frank and Oak, who were an exclusively online menswear retailer, have opened 16 “experience” shops. These feature high-end coffee partnerships and even a barbershop. The brick and mortar store is a chance for companies to make their digital store physical. Plus add unique experiences in-store that can’t be replicated online. After all, 43% of customers do online research while in store! Brick and mortar has evolved to being a physical extension of the digital retailer, rather than the other way around. Want to keep on trend? 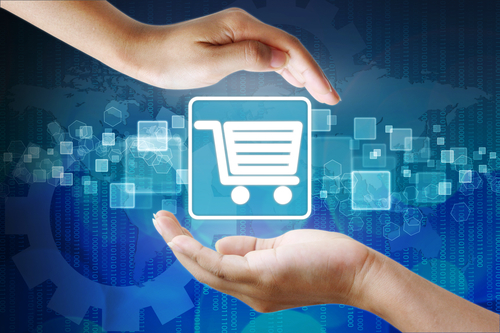 Thinkbound has the answers to your questions about the exciting future of ecommerce.